If you are out and about on a misty day, watch out! 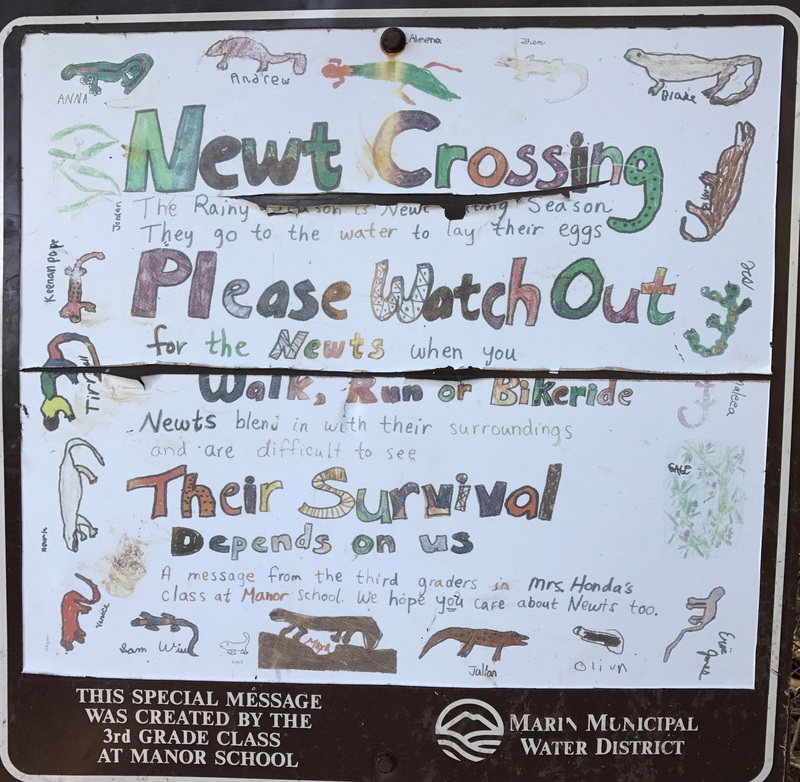 Many newts were spotted last Thursday on Mount Tam close to Fairfax and Lake Lagunuitas. Sunday we spotted a skink. Hope you are having adventurous week ends too!